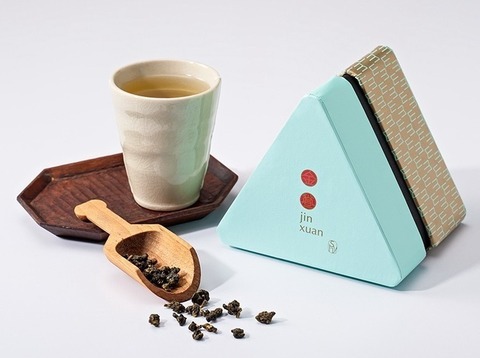 Shan He Yuan originates from the most famous tea area in Taiwan: Alishan. Our family has devoted over 4 decades into the tea industry, and it has now passed down to the fourth generation. 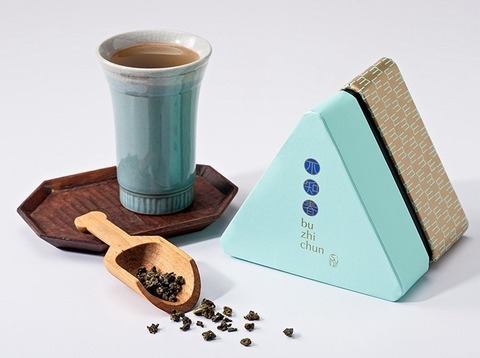 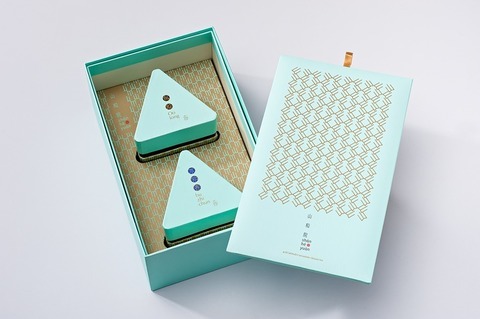 Cultivating tea and producing tea is a series of connected procedures, requiring perfect timing, the ideal place and the right people altogether. Regarding tea cultivation, we persist in friendly soil with suitable land, suitable plantation and suitable crops to reduce man-made influences and return to the healthy nature of tea trees. 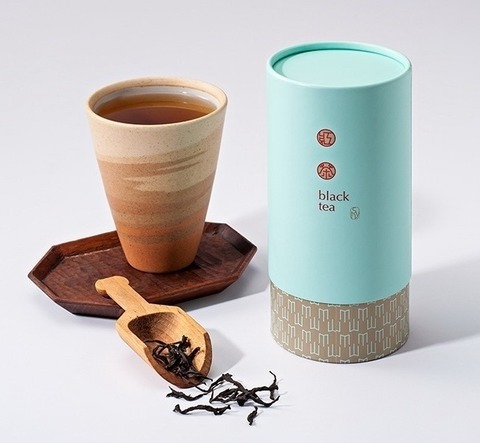 Regarding tea production, we insist on the mission of tea experts: Only with wholehearted dedication will the tea be allowed to present the most authentic and wonderful look. 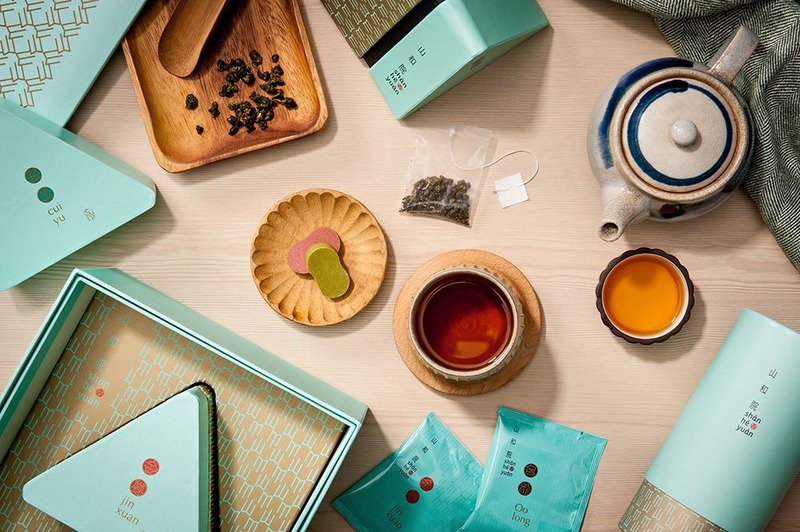 We are currently actively expanding both the domestic and the overseas market, and we have already had 3 successive years of exportation experience to Europe, and we hope to have the opportunity to promote Taiwan’s quality teas to more countries in the future.